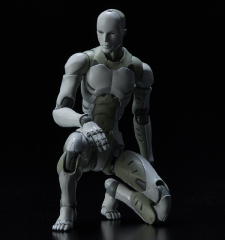 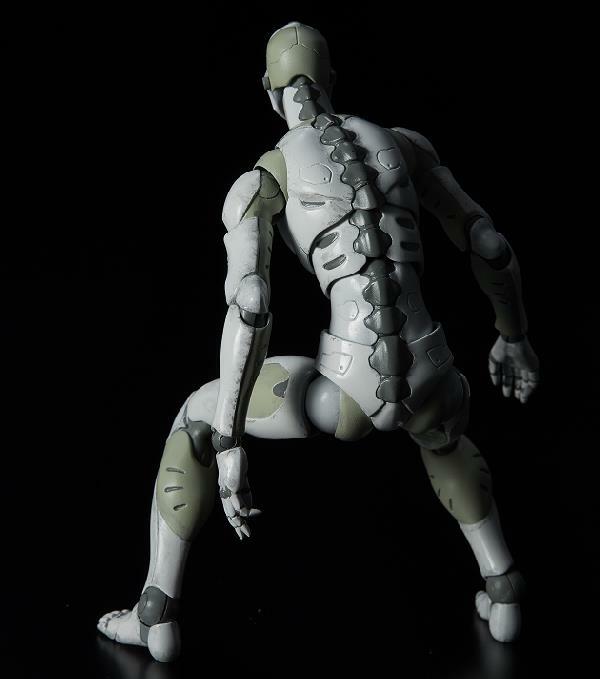 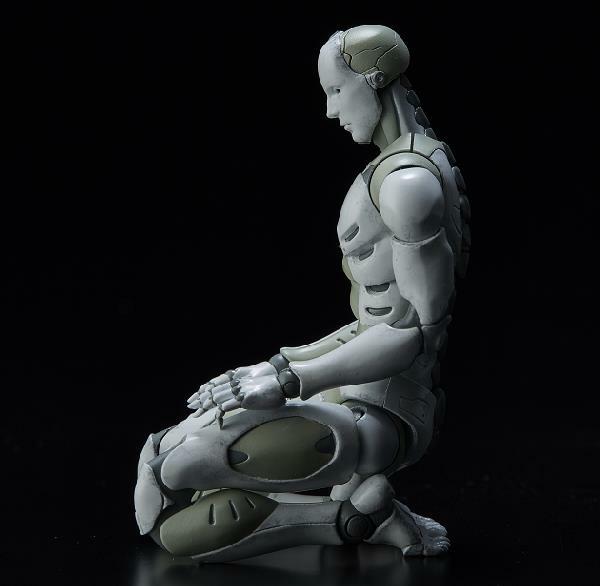 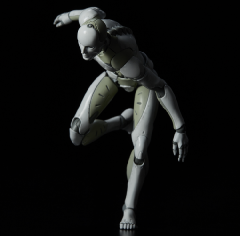 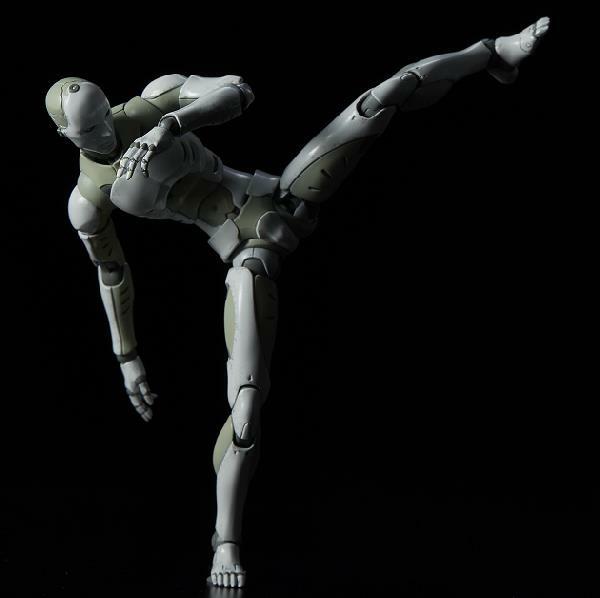 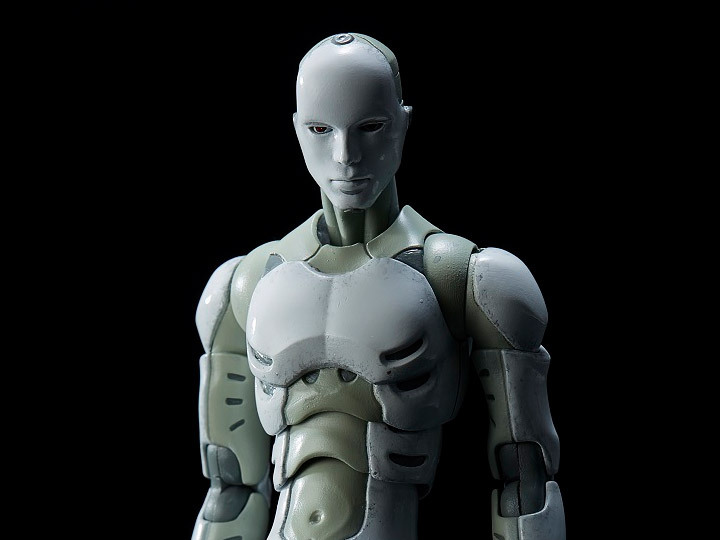 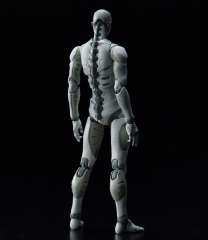 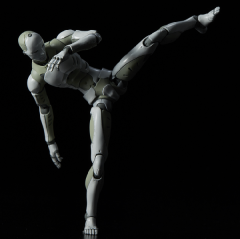 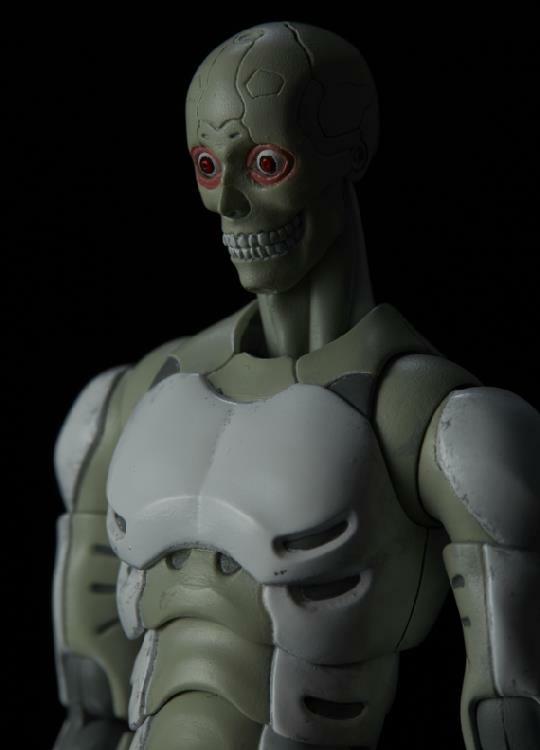 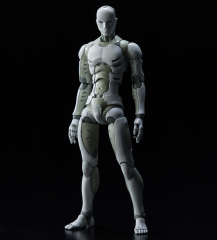 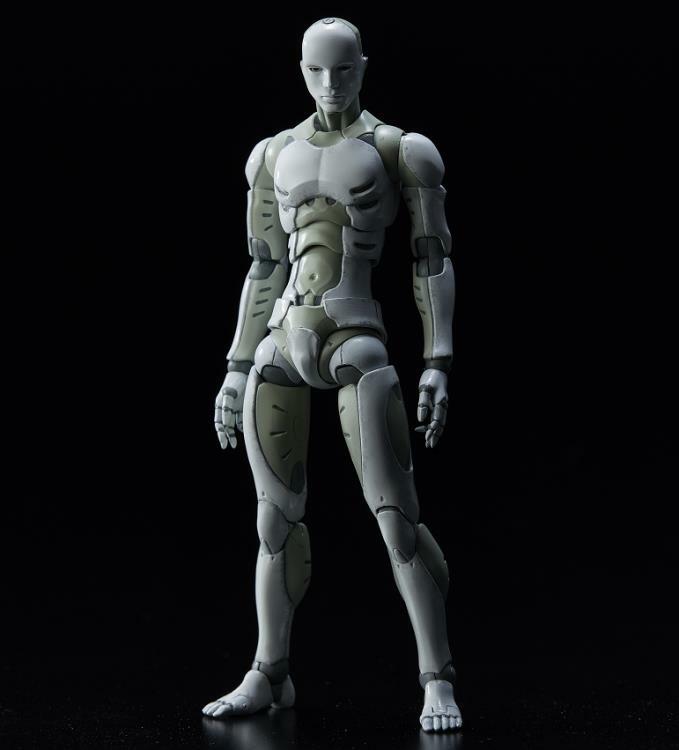 Brought to you by 1000toys (Sen-toys), the 'Synthetic Human' from Tsutomu Nihei's original world of "TOA Heavy Industries," is now available in 1/12 scale! 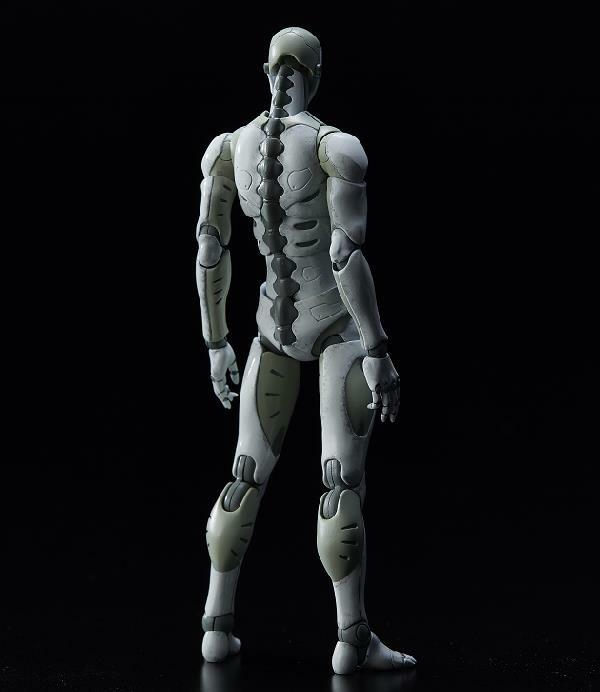 For the first time in 1/12 scale, this is not a mere downsized version of the original 1/6 TOA Heavy Industries Synthetic Human, but a more brushed up version with articulation, gimmick and outline optimized to fit the 1/12 scale body size. If you are new to the world of TOA Heavy Industries, now is your time to jump in!